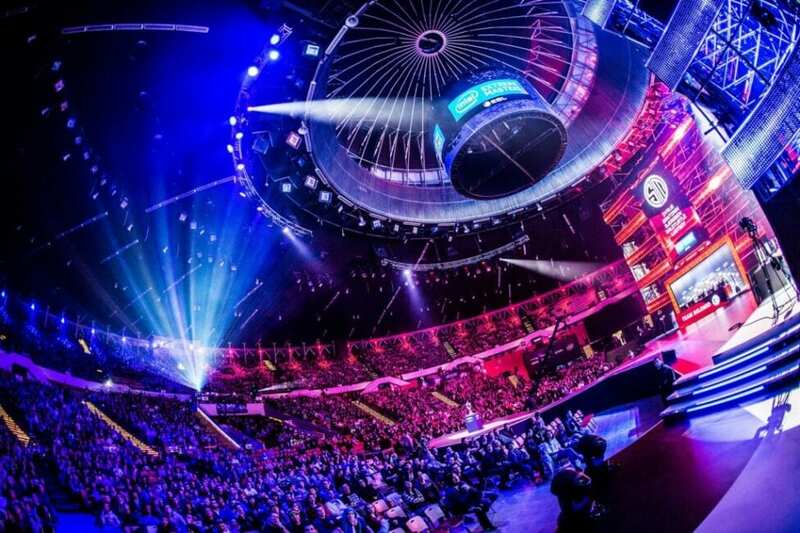 The first two groups for the upcoming major have been announced, featuring teams like NiP, Fnatic, Luminosity and FaZe. MLG have announced the groups A and B in two short videos on their Instagram today. The videos can be found in this post as well. The groups have been drawn based on seeds from the previous major, DreamHack: Cluj-Napoca, as well as results from the Lan qualifiers for the major, where the 1st pool features the top 4 and pool 2 is the 5th-8th place finishers from Cluj. Pools 3 and 4 are determined by the qualifiers, the group winners from the LAN qualifiers are pool 3 leaving the 2nd place finishers in the groups in pool 4. The final two groups are to be drawn and announced tomorrow and revealed on the MLG instagram account.